Reef Tankers (Pty) Ltd (Reef Tankers) identified the high potential for fatigue-related collisions in drivers and noted that their existing mitigation methods were reactive and not proactive in preventing these collisions. In April 2017, Reef Tankers installed specialised equipment into their vehicles in the form of intelligent camera systems which monitor the driver’s eyes whilst driving. The camera is installed on the dashboard and scans the driver’s eyes continuously. This camera has the ability to detect if the driver is distracted, e.g. eating, cell-phone use, looking away from the road for extended periods of time, or fatigued. If the camera detects that the driver is falling asleep or distracted, an alarm immediately sounds to notify the driver. If the driver fails to correct the behaviour, the system instantly triggers the Drive Cam event recorder that allows the operational personnel to coach and mentor the driver. The management team receive Short Message Service notifications allowing them to stop the driver prior to any incident occurring. 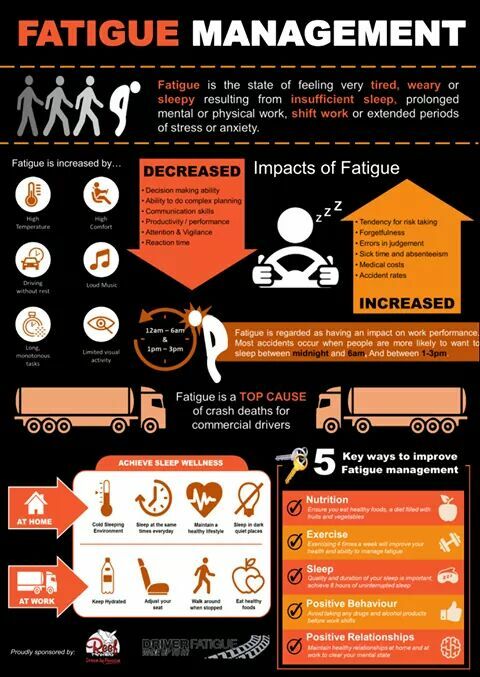 Monthly analytics are provided in order to reduce driver fatigue and further study the effects of fatigue. Reef Tankers relies on this detection system to assist in reducing fatigue related accidents. Since implementation of the system, no collisions have been experienced due to a driver falling asleep on the road. The company laid out R493 000, excluding ongoing monthly costs, for this initiative. Additional resources were deployed for the monitoring of driver fatigue and coaching. The project included a three-month trial period prior to implementation.